The MudGun drywall finishing system is designed to help both professionals and inexperienced users tape drywall faster with much less mess using a preloaded, adjustable applicator. The National Abrasives MudGun contains everything required, says the company, for embedding tape and finishing the surface. It’s available in two versions; one that uploads joint compound/mud directly from a 17-20 litre bucket; and a second that uses pre-packaged MudPaks (premixed joint compound) for quick and easy loading. 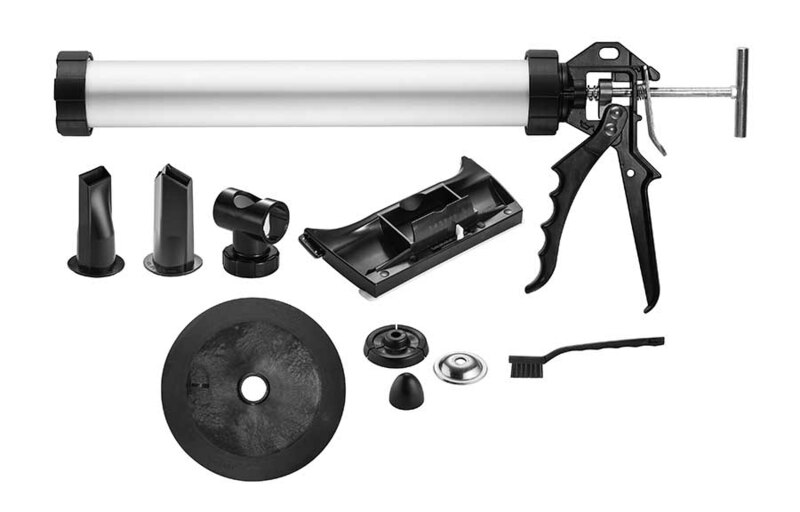 A conversion kit is also available to turn the MudGun Easy Load into a bucket-loading system (The MudGun Pro).